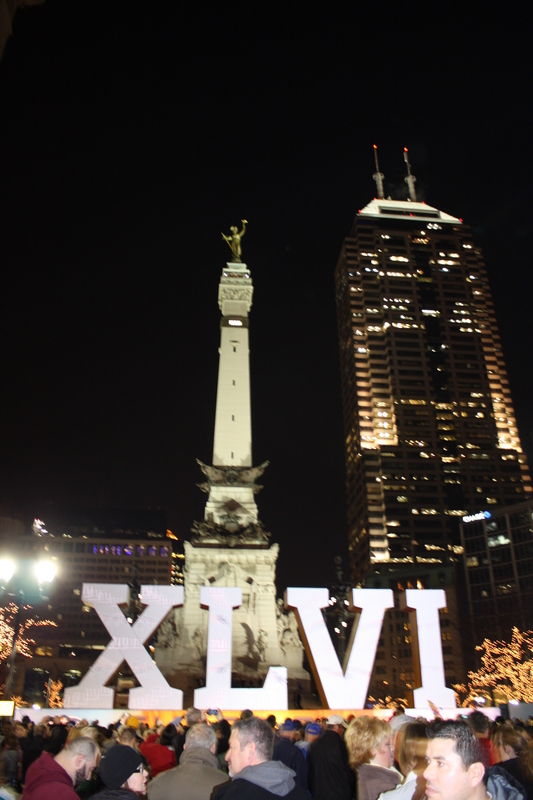 A great wrap up of Super Bowl in Indianapolis, from the online world point of view, as presented by Exact Target. The ability to get such a clear snapshot of an event as big as the Super Bowl, with this short of a turn around, is a great testament to the power of online media. Check out the stats. 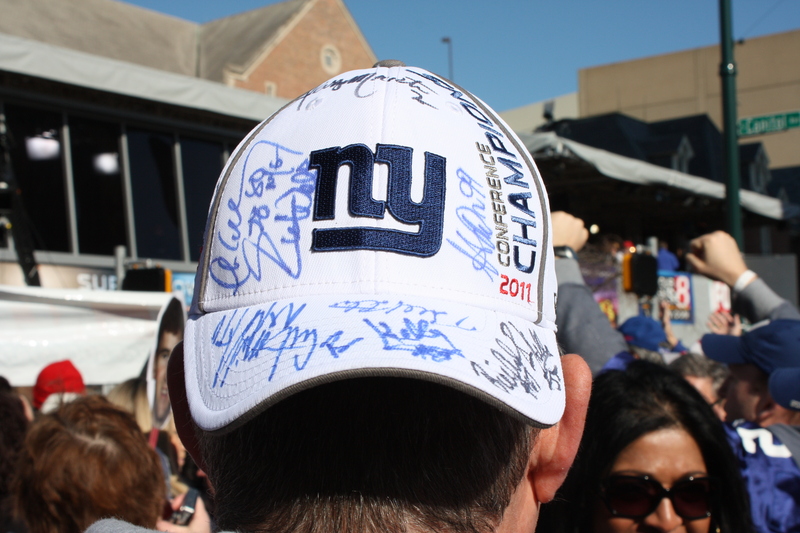 Social Media and Super Bowl XLVI(Infographic). 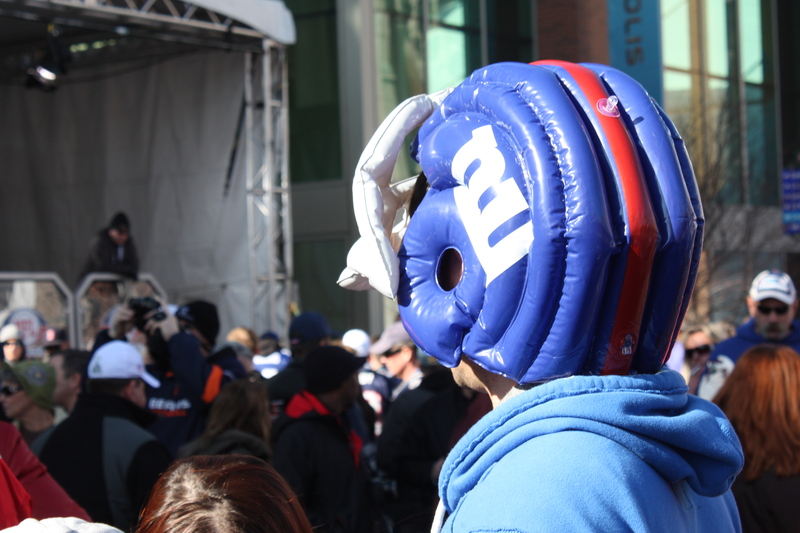 Oh and here are a few more pics I shot from the Super Bowl festivities. Check out the whole album HERE!